As of January 1, 2018, if you are caught speeding, the amount of your fine will depend on the model of your vehicle, lawmakers say. The change will be used to help pay for more police, and more road repairs in nearly every state in the country. 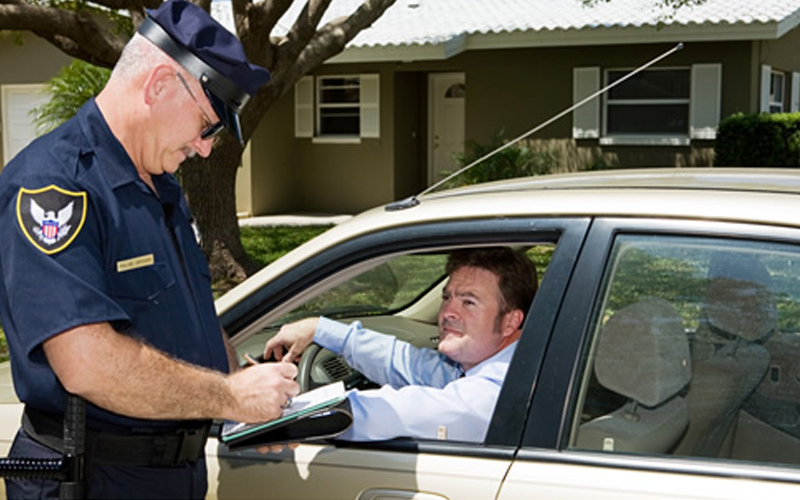 For photographs taken by radar, an auto expert will determine the model of the car, motorcycle, or truck. The cheapest vehicles will be fined lightly, whereas high-end vehicles will face much heavier fines.